WHO: City Manager, Department Heads, key City staff members, Police and Fire Chiefs, and all five members of the Milpitas City Council. WHAT: Everyone got together to start laying the groundwork for the Fiscal Year 2018-2019 Budget. 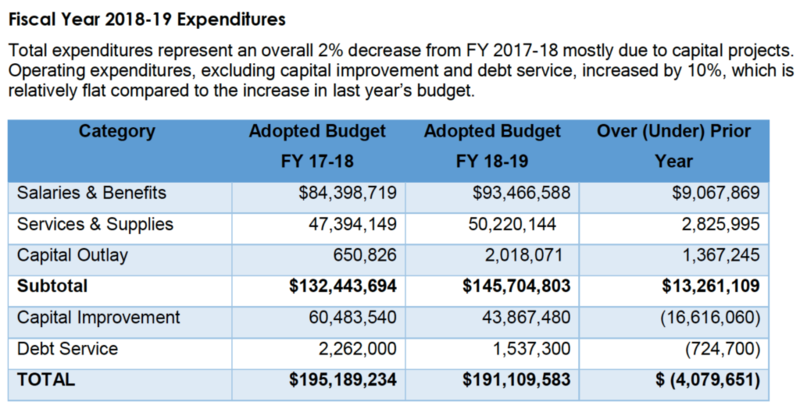 They delved into the status of the Fiscal Year 2017-2018 budget, citing accomplishments and ongoing projects that are still underway. This session was an opportunity for City Staff to make presentations and get feedback from Council. WHY IT’S IMPORTANT: Seeing the numbers allows for greater awareness and transparency. It gives our community’s residents an idea of how their tax dollars are being spent, and offers a deeper look into what the City’s plans and priorities are. 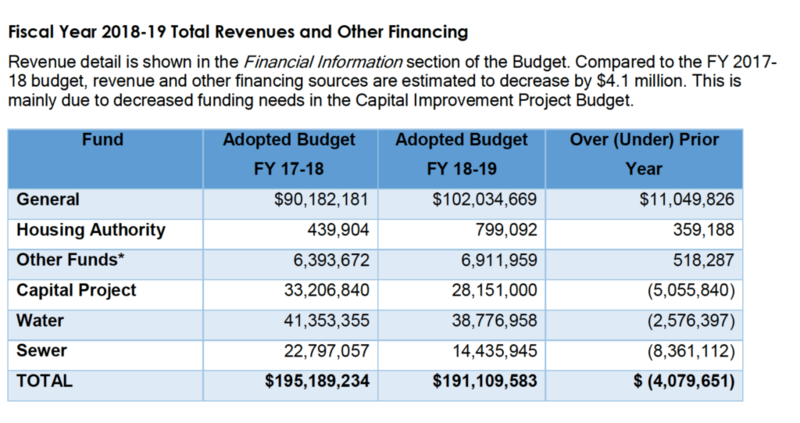 The City’s general fund revenue for FY 2018-2019 is expected to come in at around $102.2 million. Property taxes will be contributing the highest amount toward revenue, estimated to land at $31.4 million, followed by $28.5 million from sales and use taxes. Other forms of general fund revenue include the Transient Occupancy Tax (i.e., the hotel and motel tax), franchise fees, licenses, permits, and other items. 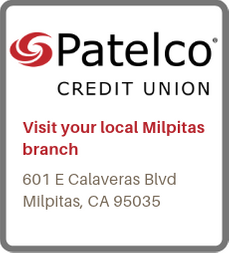 A 22% reduction in robberies in Milpitas, due to efforts made in identifying trends in the area, and the police department being engaged and having an active presence. The launching of Text-to-911, a potentially invaluable tool for those who need to report emergencies without needing to speak. The replacement of Fire Department response equipment, as well as the purchase of a Medevac Emergency Vehicle. The relaunching of programs for teens at schools, as well as the Teen Center, which kicked off in November at the Senior Center. The completion of Water and Sewer Rate studies. A Tenant Protection Task Force was created to see what possibilities might exist for protecting tenants. The Task Force is comprised of various tenant and landlord representatives in the community; they’ll be bringing some of their core thoughts and objectives before the Council in April. Ordinances for Accessory Dwelling Units (ADUs) and Short Term Rentals were initiated. With Council’s direction, the hotel tax was increased from 10% to 14%. Enhanced social media efforts to increase community engagement. A City Community Survey (both online and over the phone) found that a majority of people believe that Milpitas is headed in the right direction. Quality of life in our community was seen as good overall — among three quarters of those surveyed. A top priority among most was Public Safety, which is a service that most people expressed current satisfaction with. After the City’s presentations, they asked for Council to provide feedback on Community Engagement, and wanted to know their priorities. Mayor Rich Tran mentioned that he appreciated the work the City was doing to engage with the community on social media. He wants to see more work and time invested in social media and online communications, possibly including videos. He also thinks that the City website could use some updates; for example, it takes some work to be able to find and watch the streaming (or even recordings of) videos from council meetings. He’d like that process to be easier and more convenient. Mayor Tran also commended the Public Works Department for all they’ve accomplished, and mentioned that he would like to see more investment in that department, to focus on strategic landscaping, deal with weed abatement, and focus on issues like dated trees that have been around for some time. In addition, he hoped to see a Traffic Calming Plan implemented in our neighborhoods, and increased effort in renovating streets with paint and signs, in order to create a safer environment for residents. Tran also emphasized the need for a Homeless Plan, along with a full-time Case Manager for homelessness employed in Milpitas. 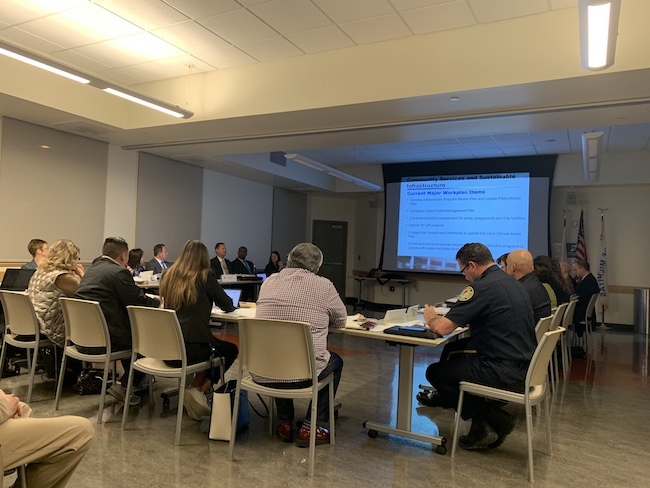 Councilmember Carmen Montano asked that a Traffic/Roads Commission be created to encompass issues with potholes, traffic lights, traffic calming, and bike paths, along with a Street-Sweeping Program. She’d also like to see the creation of a Housing Commission, which would address issues like homelessness and affordable housing. Councilmember Anthony Phan spoke of the need to better incentivize our job creators, to find new ways and ideas to bring new businesses into the community. Phan also believes we can do more for immigrants who live in Milpitas, and wants to see what can be done to help those who are at risk for deportation or currently detained somewhere else. He spoke of the steps that the City of San Jose has taken with their Office of Immigrant Affairs, and mentioned exploring opportunities to partner up with other cities, as well as the county. Also mentioned by Councilmember Phan was the possibility of undertaking efforts to ensure that residents are safer coming home at night; he spoke of the possibility of services for escorting people or driving them home, particularly those who are most vulnerable and might need additional support. Councilmember Bob Nuñez agreed with the suggestions made by his fellow councilmembers. He made mention of the fact that it’s important to work on combatting homelessness, and that it might be a good idea to look to the County for funding, since County facilities and resources are already relied upon when it comes to homelessness issues. He also brought up the importance of going out into the community and showing that they, the Council and City staff, work effectively together as a team. Tran asked that an Odor Monitoring System be funded, so that the City can be proactive in tracking and collecting its own data, so as to help solve this longstanding issue. Speaking to the countless legal, political, and social elements encasing the odor issue, Tran said that he wouldn’t be a decent elected official if he wasn’t addressing the odor, and finding ways to support residents who are suffering from the nuisance. As Tran mentioned, the only current system in place entails reporting when the odor is happening, which hasn’t been very productive. Throughout the next several months, there will be other budget study sessions and discussions at Council meetings. 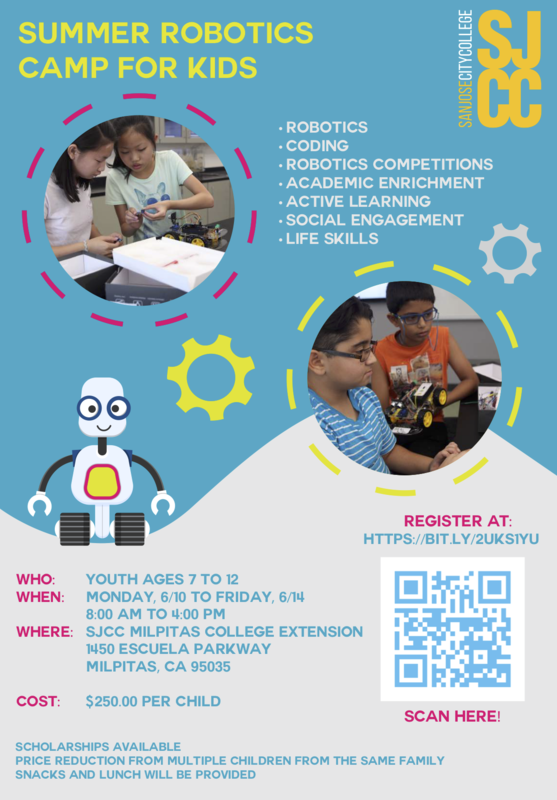 The Milpitas Beat will continue to keep you up-to-speed.